Providing highly efficient and hyper-personalized services to employees at scale has been an ongoing challenge for HR teams everywhere. Once thought to be a tool that would greatly improve service levels, live chat is being abandoned by HR organizations in favor of a faster, scalable, and more secure approach to employee communication - conversational care. Conversational Care is based on the modern way we communicate. 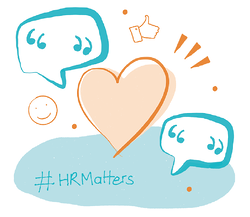 Like text messaging, it is a single channel for threading together conversations between employees and HR representatives. Enhance your tech know-how and download our quick overview, PeopleDoc Tech Takes: Conversational Care vs. Live Chat.